Greg James and his breakfast team will be present at both events, with heaps of music industry based panels taking place, plus live music performances for a range of bands. BBC Radio 1's Academy is set to visit both Preston and Leeds during Freshers week to give insight and advice in roles within the music industry, while a selection of artists will perform stripped back sets across the two days. Greg James and the breakfast team will be present on both days, delivering talks at both the morning and afternoon session at Leeds Beckett Students' Union on Monday 17th September, as well as the morning session at Preston's 53 Degrees North on Tuesday 18th September. 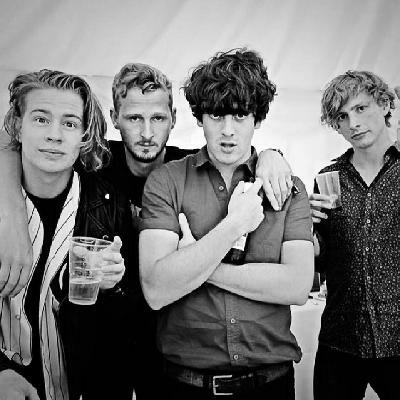 The Leeds edition will also see panels on music curation, business within the industry, the image of music and Live music management, while there will also be performances from Circa Waves and Black Honey. Preston will be treated to a Q & A with 'Insanity Group' celebrity agency owner, Andy Varley, as well as production staff and talent from Hollyoaks in the morning session, while the afternoon plays host to keynote speaker Camilla Thurlow, while a panel of content powerhouses, that include representatives from Vice, Buzzfeed and MTV will be also be involved. 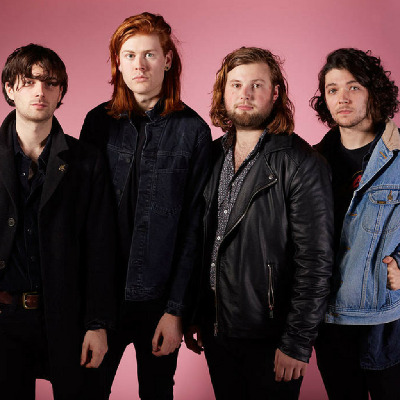 There will also be a panel on how to turn your passion into a brand, while music will come courtesy of 'Black Magic' rockers The Amazons. Find all details and BBC Radio 1 Academy events tickets below.